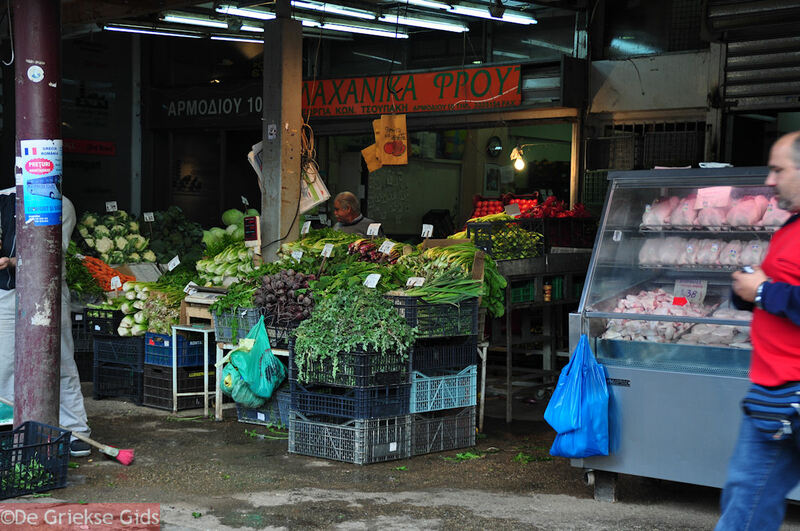 The Athenian market. 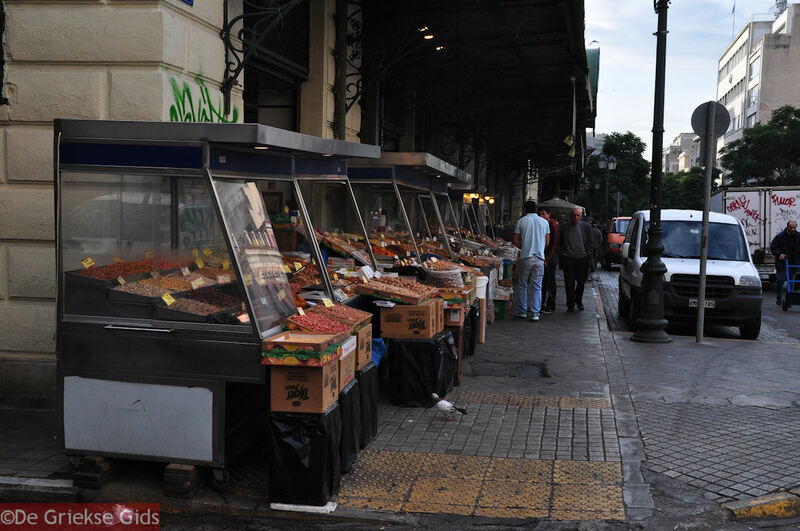 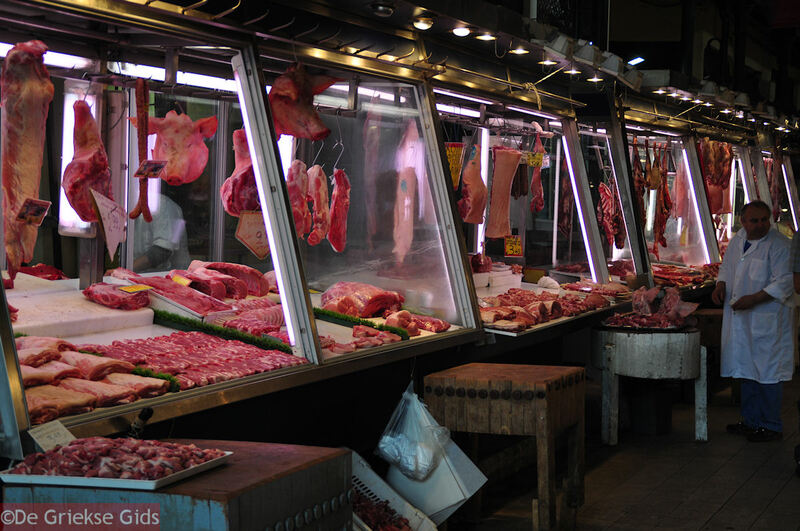 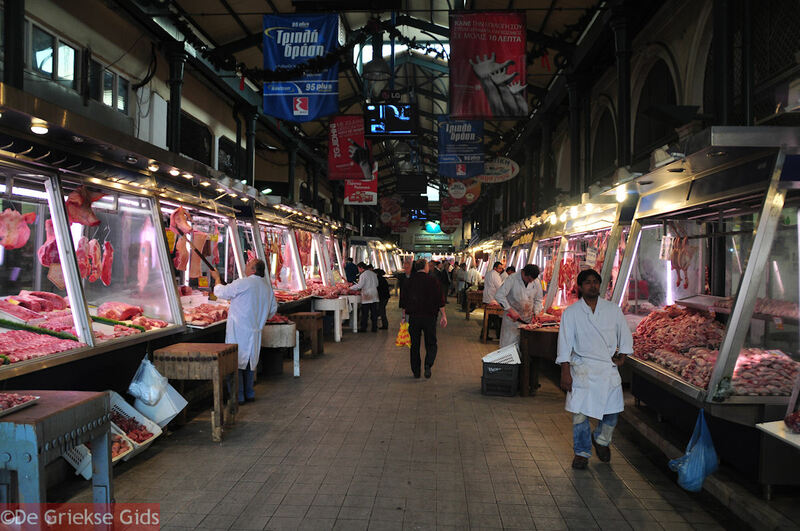 Every day except Sunday there are markets in various districts of Athens and Piraeus. 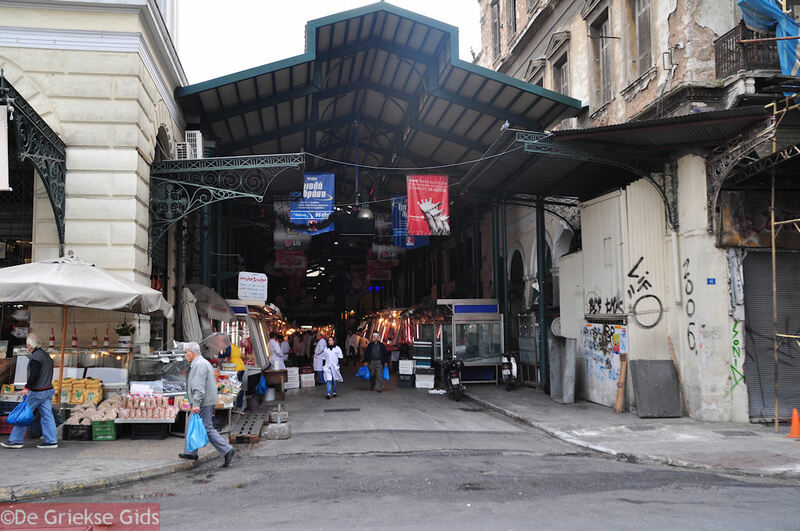 The largest market is the market Varvakios (Βαρβάκειος αγορά) on Athinas Street (between Omonia and Monastiraki). 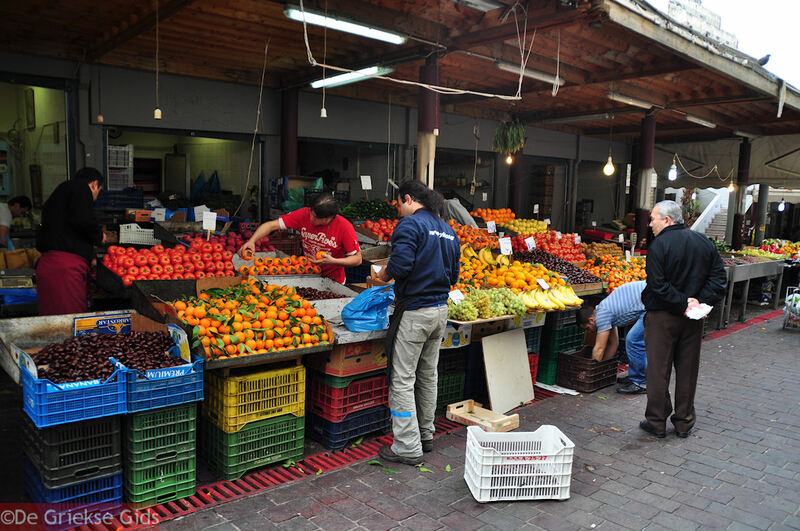 This is an indoor market which is also open daily except on Sundays. 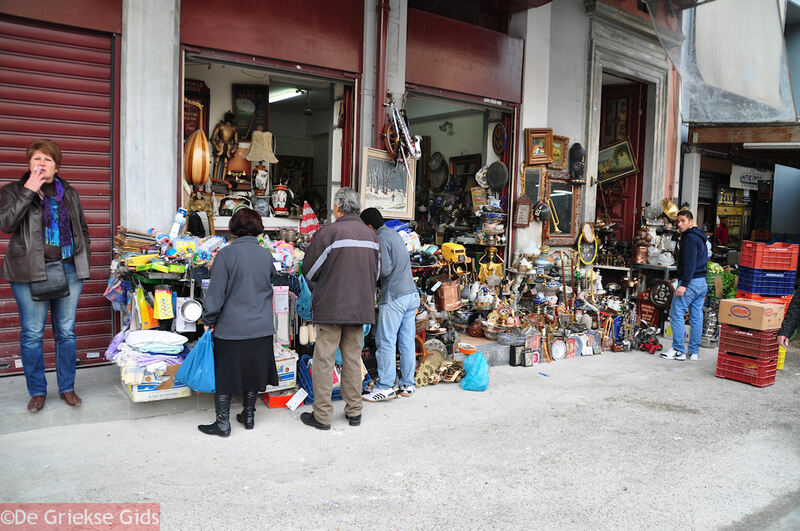 This visit is worth it because almost all Greek products are available here and at very favorable prices. 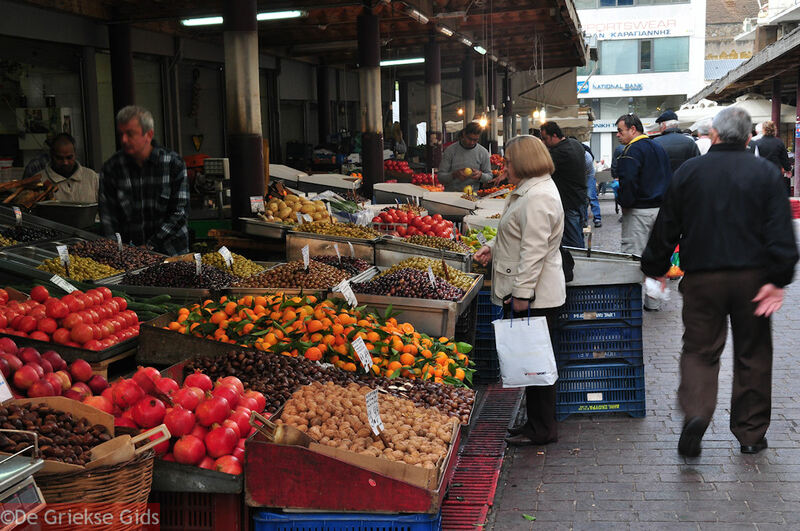 In the Varvakios buildings you can find also a number of restaurants where you can sit and eat a low-priced meal. 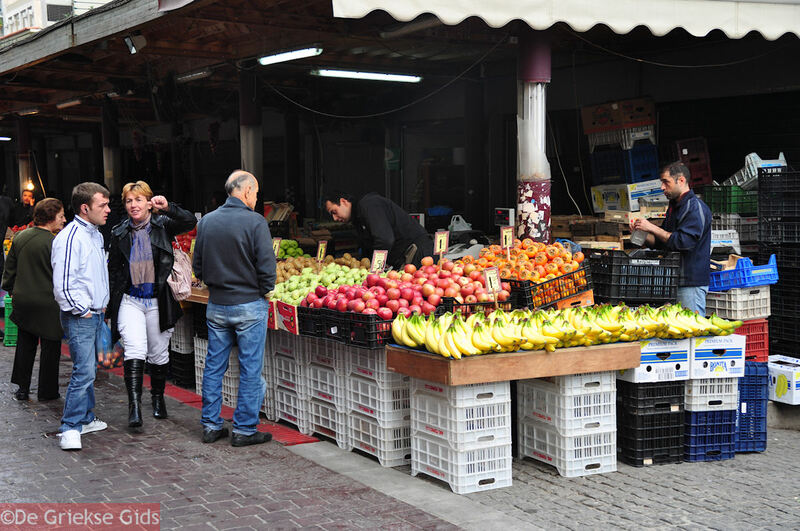 Varvakios plays an important role in the Greek economy, they say, especially during national holidays. 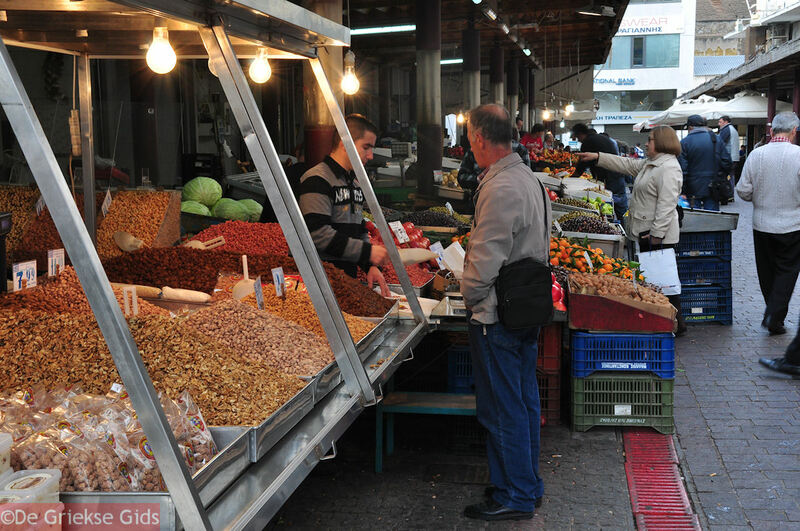 Prices are formed on the basis of the prices charged here. 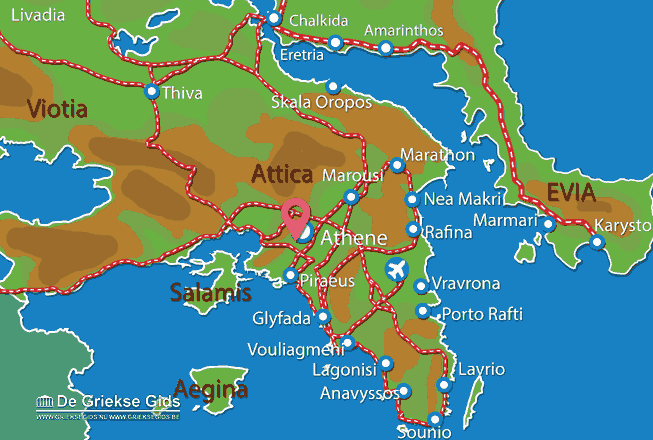 Attica: Where on the map is The Athenian market located?